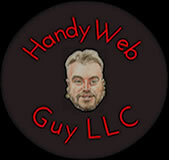 Mobile Devices - Handy Web Guy LLC "At Your Service" - Custom Web Platforms Built Just For YOU! 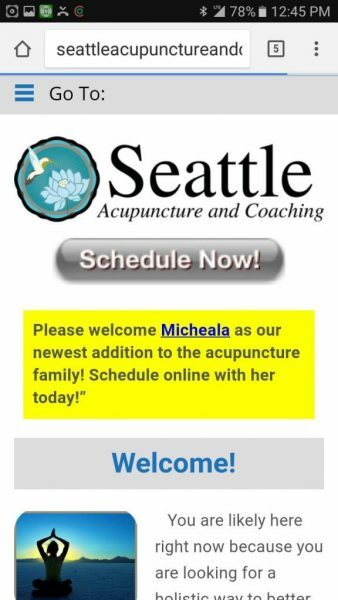 Is your website currently mobile responsive? 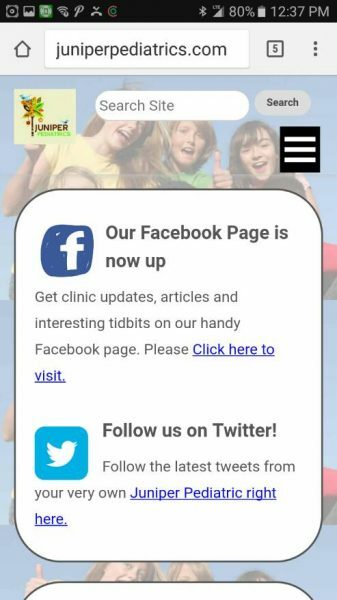 With the common trend of surfing the net with a smartphone, your visitors will expect your business to be mobile device friendly. They may go elsewhere if it is not. 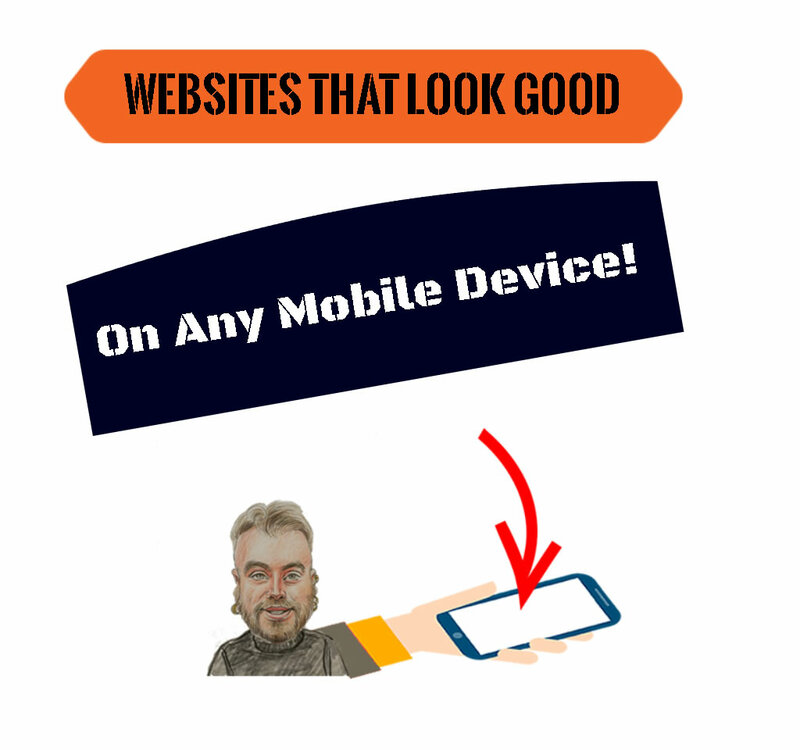 If your site is mobile friendly, you may be allowing a lot of money and opportunities to go to waste. Don't wait for your competition to get to it first. Your Handy Web Guy will build you a site that renders optimized content on any of your mobile devices. Responsive site building is more than just making sure that content fits on the screen. Important and relevant content is located at the top. 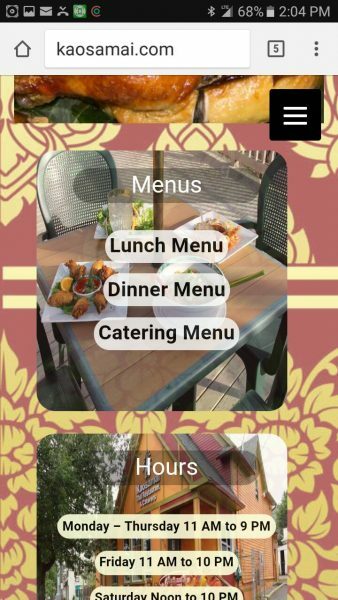 Navigation and menus are easy and compact. Large content sections fold neatly away till requested. Don't require your visitors and customers to literally "BLOW UP" your site in order to view the contents. End the "2 finger frustration"
We actually test the sites on real devices not emulators.